Living reasonably local to Doncaster Racecourse I would have to recommend two hotels. Which are both based outside of Doncaster town centre, as after a long day's racing it is nice to get away from the hussel and bussel. 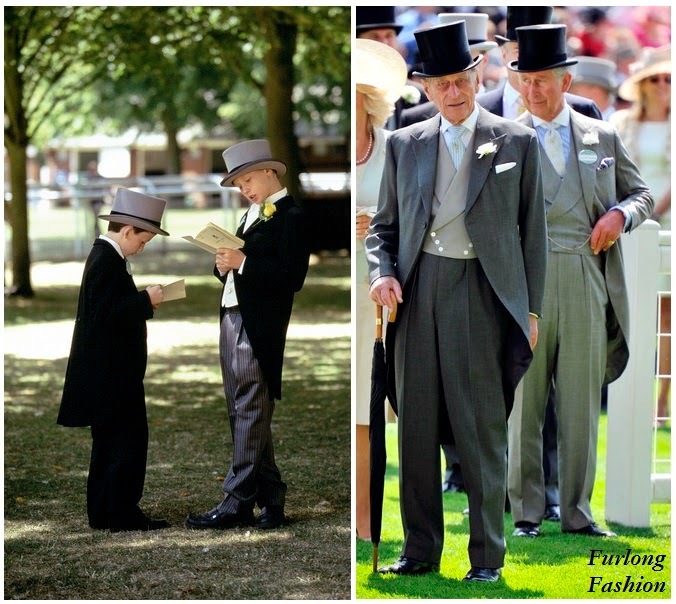 The Crown Hotel is located around 10 minutes Taxi drive from the racecourse in a town called Bawtry. Bawtry is home to an extensive range of bars and pubs, along with some fantastic boutiques, and will be filled with that electric after racing atmosphere but on a smaller scale. 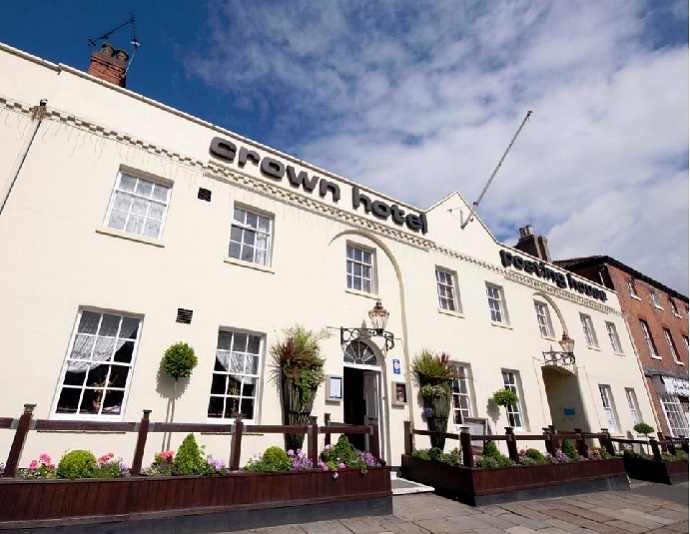 The Crown Hotel is one of the main sponsors at Doncaster St Leger Festival and has 76 bedrooms including some fabulous executive rooms and suites, a fantastic restaurant and atmospheric bar, which is the perfect location to enjoy a glass of after racing champagne with a beautiful meal. 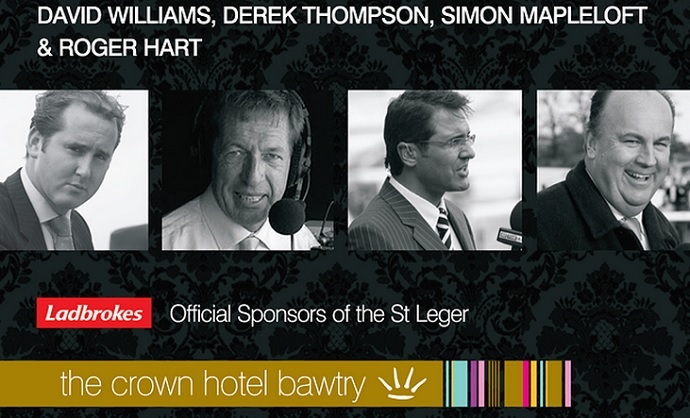 The Crown is also hosting a St Leger Preview dinner on Tuesday 10th September with insider information and tips from a panel of racing experts. 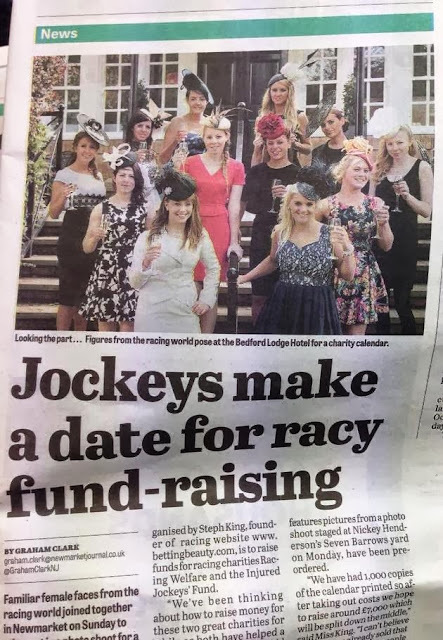 If you would like to continue your raceday into the early hours of the morning Bawtry is also host to Ziniz Wine Bar which has a fantastic outside seating area, and Coco Ice cocktail bar is perfect for late night dancing with an extensive cocktails list which will please anyone's taste buds. If Bawtry is not for you and you prefer to stay further away from the action Ye Olde Bell is the perfect retreat. Ye Olde Belle is a fabulous Four Star Hotel & Restaurant each year this hotel gets better and better with this years additions being a stunning new ground floor suite and bedrooms, stylish hair and beauty treatment salon and smart new fitness studio – to name but a few! Passionately restored by local owners and proud custodians, Paul and Hilary Levack, Ye Olde Bell is now one of the best preserved inns in England – sheer luxury everywhere! With original oak panelling and beams, leaded windows, antiques, sparkling chandeliers, sumptuous fabrics and crackling log fires complemented with power showers, claw-footed roll top baths, flatscreen tvs and fluffy duvets! With five bars, a stylish restaurant, smart bistro, terraces and gardens, you'll find your perfect spot at Ye Olde Bell whatever time of day and whatever the season - from crackling log fires in winter to summer sunshine on the Mediterranean-style terrace of the Garden Bar or the Bistro you will never be short of choice. And if you fancy popping out for a pint in a local pub The White Horse Pub is just over the road with the recent addition of Yash which is one of the best Indian restaurant for miles. Don't let your day end with the final race extend your raceday into the early hours with the fantastic options available in the surrounding area.